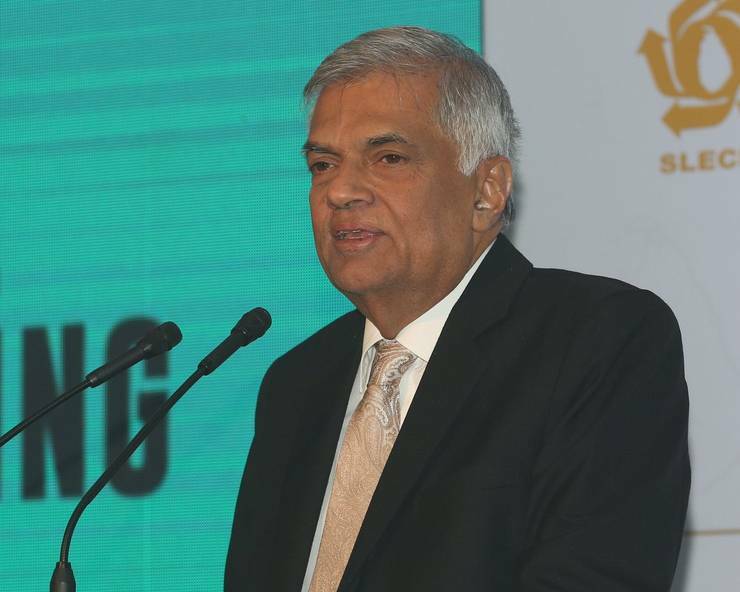 Colombo: Leader of the United National Party (UNP), Ranil Wickremesinghe, was sworn-in on Sunday for the fifth time as the Prime Minister of Sri Lanka, putting an end to a nearly two-months long political turmoil in the Island nation. The swearing in was held at 11:16 at Presidential secretariat before President Maithripala Sirisena. Earlier on October 26, President Sirisena had set off an unprecedented political crisis when he ousted the incumbent Prime Minister Ranil Wickremesinghe from his position and replaced him with the former president Mahinda Rajapaksa. However, when Rajapaksa failed to secure majority in the 225-member parliament, the President dissolved the parliament and called snap elections. The President’s move was challenged in the Supreme Court and the apex court on November 13 issued an interim order ruling Sirisena’s gazette notification as temporarily illegal and halted the preparations for snap polls, stating that the gazette notification dissolving the parliament is not in accordance with the constitution. A lower court also suspended the purported Prime Minister Mahinda Rajapaksa and his cabinet from functioning leaving the country without a functioning government for nearly two weeks. After the top court denied Rajapaksa’s request to vacate the Appellate Court’s order, the disputed Prime Minister resigned on Saturday paving the way for President to appoint Wickremesinghe as the Prime Minister again averting a looming government shutdown.